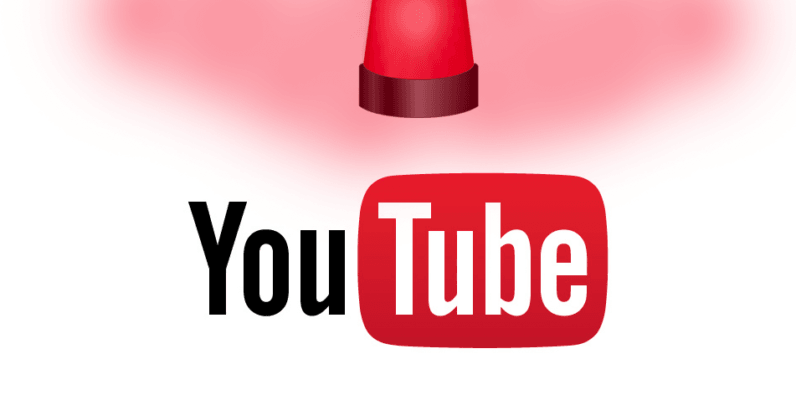 YouTube is banning gun videos. Now they’re reappearing on Pornhub. YouTube today updated its policies on videos containing firearm and firearm modifications, banning demo videos, how-tos, and anything containing links to sites that sell guns. Needless to say, the gun enthusiast community on the site is not happy about it, and some are starting to find unconventional new hosts for their content. …intends to sell firearms or certain firearms accessories through direct sales (e.g., private sales by individuals) or links to sites that sell these items …Provides instructions on manufacturing a firearm, ammunition, high capacity magazine, homemade silencers/suppressors, or certain firearms accessories such as those listed above. This also includes instructions on how to convert a firearm to automatic or simulated automatic firing capabilities, [or] Shows users how to install the above-mentioned accessories or modifications. The community is already starting to feel the pressure, as several channels are seeing videos disappear, according to Motherboard. One popular channel, Spike’s Tactical, was taken down entirely for content that, according to a notice posted to the channel’s Facebook page, “promotes violent or dangerous acts.” The channel has since been reinstated, and YouTube told Bloomberg the takedown was a mistake. YouTube first began taking down videos with gun modifications last October, following the massacre in Las Vegas. At the time, the big target seemed to be bump stocks, a modification allegedly used by shooter Stephen Paddock to tragic effect. We’ll have to wait and see if other gun enthusiasts follow InRange over to PornHub and other video sites. Though if I were Vimeo, I’d be feeling very unappreciated right now.